A rare chance to cath some live, english language theatre in Tenerife at 7pm, July 11th. 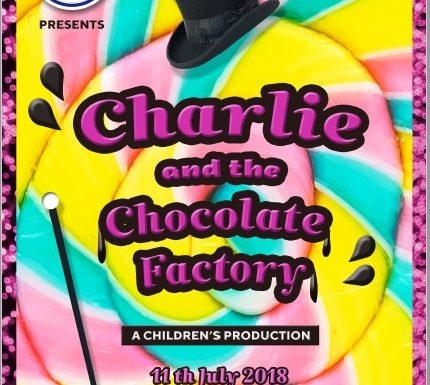 Charlie and the Chocolate Factory performed by the Intensive School of English at the Teatro Leal in La Laguna. There will also be a raffle to raise money for 'Aldeas Infantil'. Tickets on sale at the theatre.